Green tea is probably the most famous tea in the world, and pretty much everywhere you can read about how we should a lot drink more of it. The benefits of this tea are truly expansive, and range from general weight loss, all the way to cancer prevention! 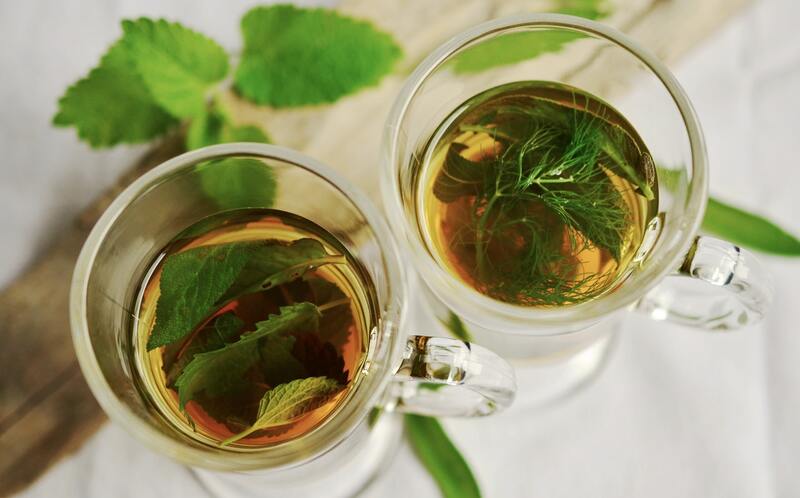 There are many scientifically proven benefits of green tea, and in this article, we will specifically focus on how green tea can drastically improve the quality of your hair! Before we get to the specific benefits of green tea, we can first start with understanding some of the other benefits of green tea! Green tea is very useful for improving the cognitive function of our brain; including aiding our memory and helping to avoid diseases such as Alzheimer’s and dementia. One study conducted on laboratory mice found that green tea protects brain cells from extinction, and that it even restores brain cells! 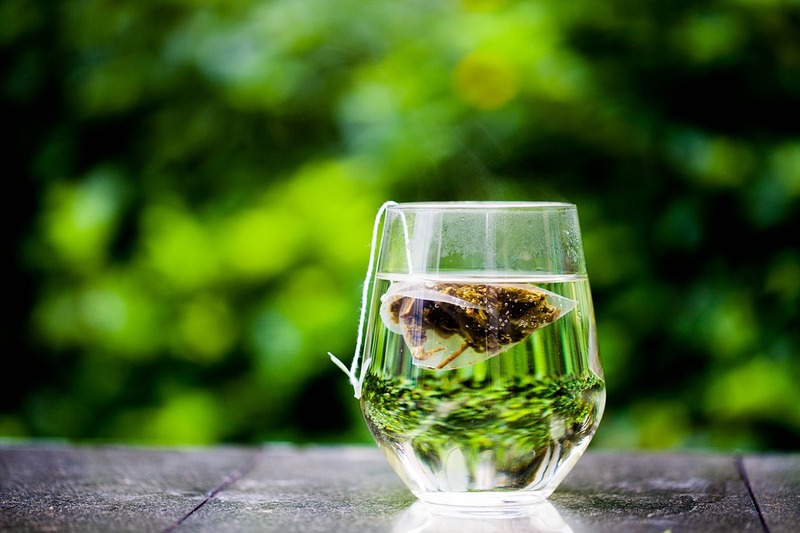 Scientists also believe that green tea helps blood vessels to relax, and tolerate blood pressure changes better. Green tea also has the ability to prevent blood clots, which are the primary cause of heart attacks. Along with this, green tea has many anti-aging component. Green tea is well known for helping to alleviate wrinkles, and other signs of aging. This is due to the anti-inflammatory and antioxidant effects of green tea. Studies that have been conducted on both animals and humans have shown that green tea, when applied to the skin, can prevent damage from the sun. One last benefit of green tea is that it has many beneficial effects on normalizing blood sugar levels, and can substantially reduce a person’s risk of developing diabetes! Many people turn to powerful pre-workout products to get their jolt of energy before training, but green tea can work just as well for you! Green tea may not have the massive amount of caffeine as other products, but it is superior in many other ways. If you would like to learn more about the benefits of green tea before training, you should check out this article on Adam Kemp Fitness! Green tea is loaded with unique benefits that no other product on the planet has, and you need to learn how to take advantage of them all! Even with these other incredible benefits, you are probably surprised to hear that green tea is also an amazing treatment for your hair! Whether you simply have weak and dry hair, or your hair is already falling out at an accelerated pace, green tea can help with all of these problems! The main reasons that green tea is an effective treatment for your hair is because of its polyphenol concentration. Polyphenols are a form of exceptionally powerful antioxidants, which help slow many aging processes in your body. Believe it or not, you can apply green tea directly to your hair! Many companies claim to have put green tea extract in to their products, but it is probably in very small dosages. Although drinking green tea 3-5 times per day is one way to get the various benefits of green tea, applying it directly to your body or hair works wonders as well! You can mix green tea with coconut oil to form a type of gel which is loaded with nutrients for increasing the health and volume of your hair. If you are going to try this, you should definitely “steep” your tea for a very long time. This will increase the antioxidant concentration of the tea you are using, helping you to obtain even more benefits! The same way it can help you with your hair, it can do good for your beard as well! This treatment can make your beard strong, shiny, and persistent! There is no reason to spend money on expensive product, when you know that you have something in your house that can help you anytime, without any harmful substances and additives. If you haven’t used it yet, it is the right time to try! Adam Kemp is a professional basketball player, currently in his 4th season of European Basketball. After playing Division 1 Men’s Basketball in the United States, Adam has gone on to compete at some of the highest levels of International basketball, while also making an appearance in the 2015 NBA Summer League with the Detroit Pistons. Adam uses his knowledge from around the world to curate health and fitness advice that is applicable to everyone!